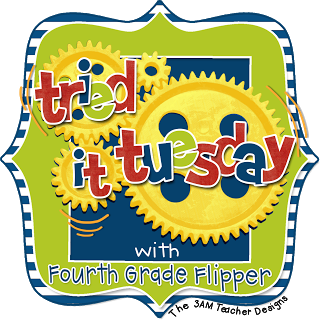 This week I'm going to link-up for "Book Talk Tuesday" with Mrs. Jump's Class and a new one - "Tried it Tuesday" with Fourth Grade Flipper. If you notice, I don't actually ask them a question. 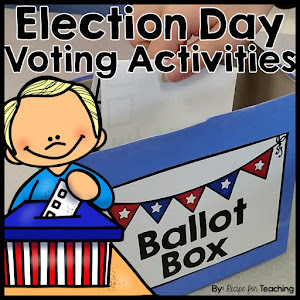 However, students can still solve this problem based on the information they are given. The best part...there are SO MANY DIFFERENT ANSWERS!! 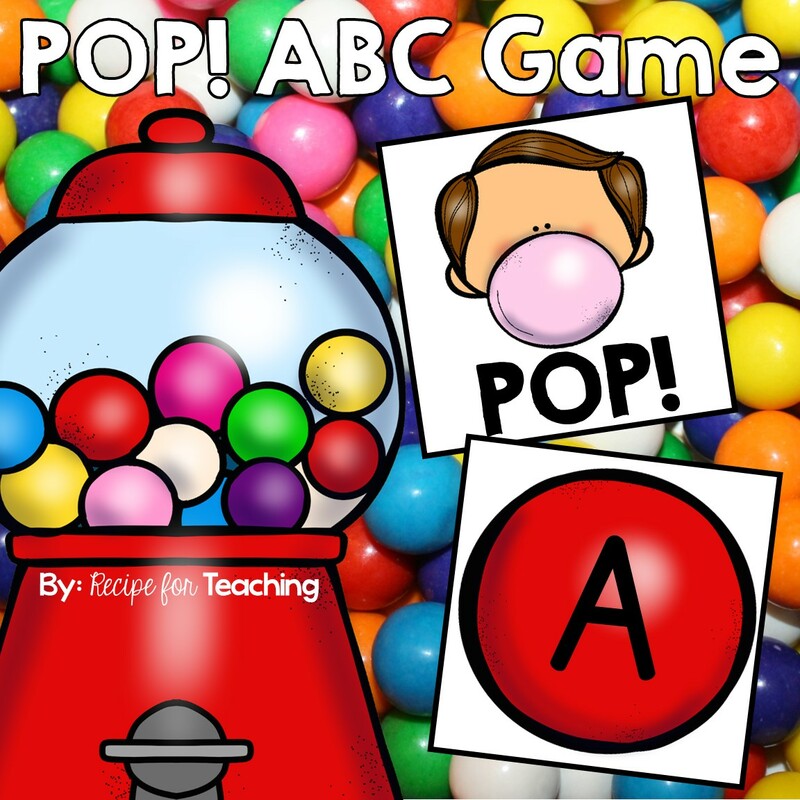 This alone is a great discussion point for your students when they are sharing and you discuss why two friends came up with different answers, but are both correct! For this problem I would write the problem on chart paper for students to see and then have them share what they notice and record what they say. Then I have them share what they wonder and record what they say. The best part about using the word notice and wonder is that students are able to naturally notice and wonder about things. The picture that I have shared above has two copies of the same problem. A great way to differentiate is give some students the copy where they write what they notice and wonder and give some students the copy with just the jar. 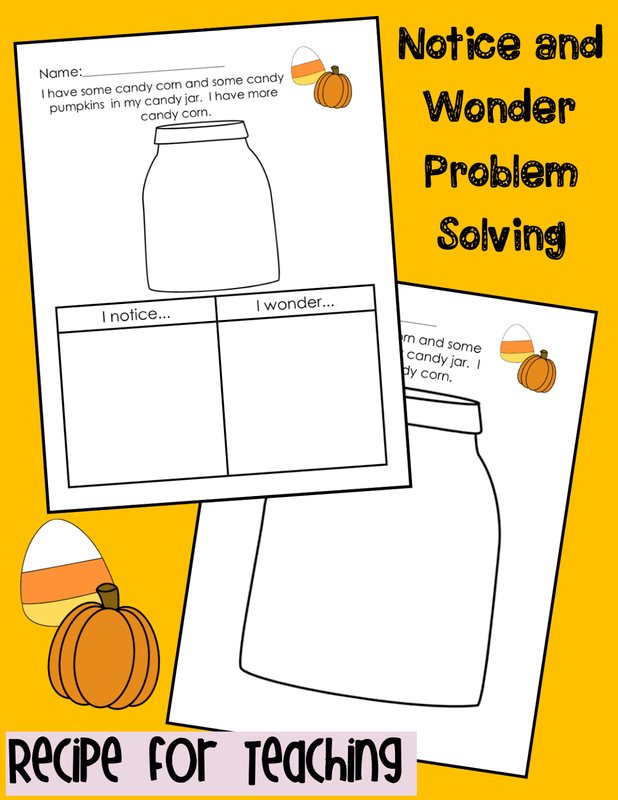 My plan is to have students use candy corn candy and candy pumpkins as manipulatives to solve this problem, but you could also have students use orange and yellow unifix cubes. If you have 5 minutes, this is a great video to watch for "Notice and Wonder." And since I'm also linking up for "Book Talk Tuesday...here is a book I like to use in math during October! 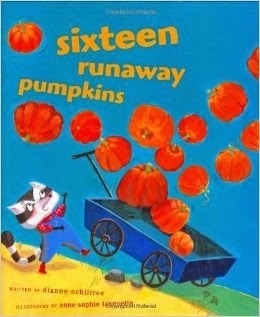 This is a cute counting book with pumpkins. 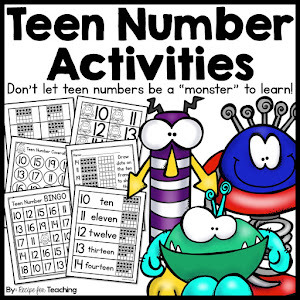 The numbers double throughout the book so it's great for teaching doubling numbers and counting. The kids love it! Hope I've been able to teach you something new! !